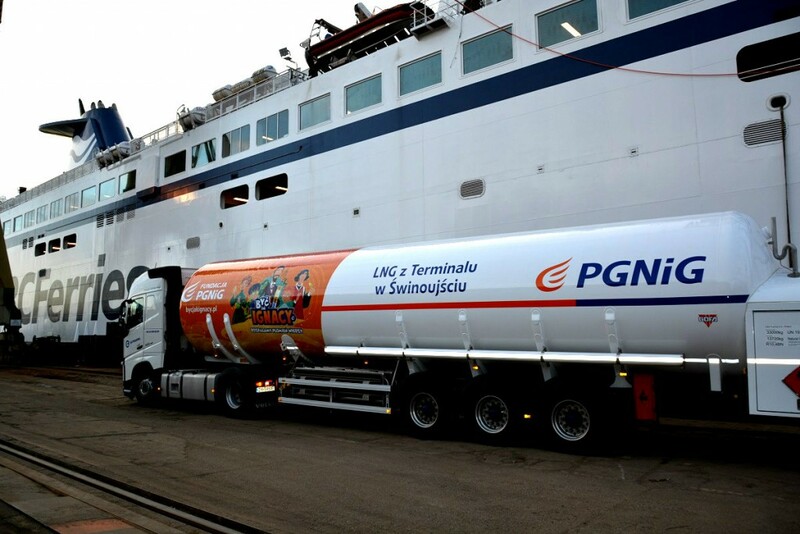 Lotos Asfalt and PGNiG Obrót Detaliczny – companies from the Lotos and PGNiG capital groups – will jointly offer a bunkering service with LNG coming from a gas terminal in Świnoujście. The cooperation agreement was signed on April 19 this year during a conference devoted to the future of LNG as marine fuel in the Baltic. This is the culmination of more than one year of cooperation (from September 2016), under which over 30 bunkering operations with LNG fuel were executed at Remontowa Shipbuilding SA and Remontowa SA shipyards in Gdańsk. 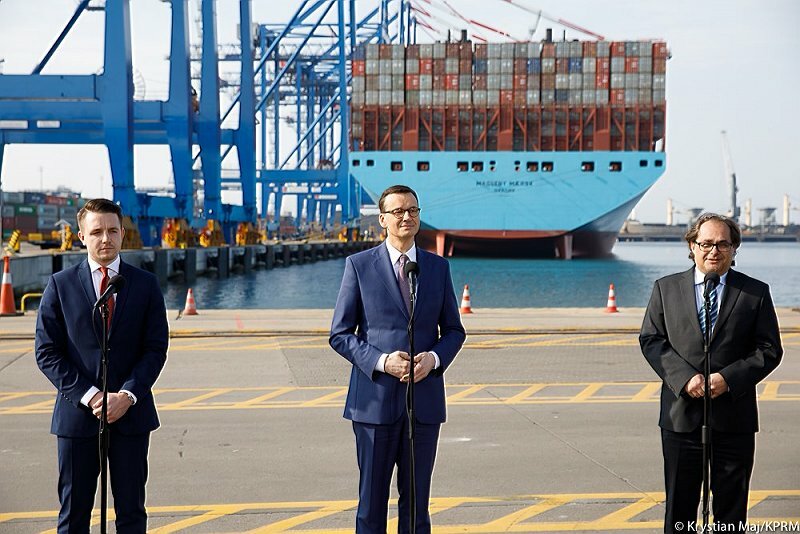 Owing to the agreement that will enable the use of PGNiG’s LNG and Lotos knowledge of the marine fuel market, both companies will be able to provide a fully professional bunkering service for LNG fueled ships. – Lotos is engaging itself in an increasing number of projects in the field of alternative fuels – said Mateusz A. Bonca, p.o. President of the Management Board of Grupa Lotos SA – We know the Polish fuel market, including the one for shipping, which is why cooperation with PGNiG regarding LNG trade is part of the development strategy of our capital group. Lotos aims to become a leader in the application of new generation alternative fuels, including CNG and LNG. The development of bunkering infrastructure is a key element of the further increase in the popularity of LNG. According to the Directive for alternative fuels – by 2025 at the latest, a base network of LNG bunkering points should be established in seaports. In the case of Poland, these are to be: Gdańsk, Gdynia, Szczecin and Świnoujście. The need to ensure the availability of bunkering services in these locations is included in the “National framework for the development of alternative fuels infrastructure” developed by the Ministry of Energy. 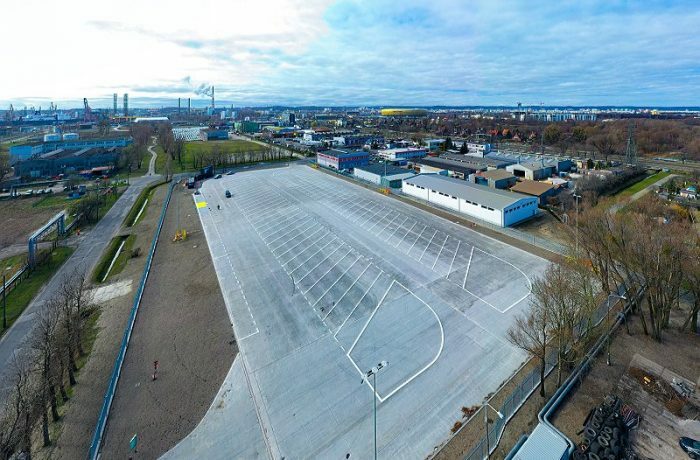 In January this year Grupa Lotos and Remontowa LNG Systems have signed a letter of intent regarding the construction of a pilot LNG distribution system. The contract concerns the design, construction and testing of a pilot docking station. Its main task will be maintaining, in the long-term, safe technical parameters of intermodal, cryogenic LNG tanks. 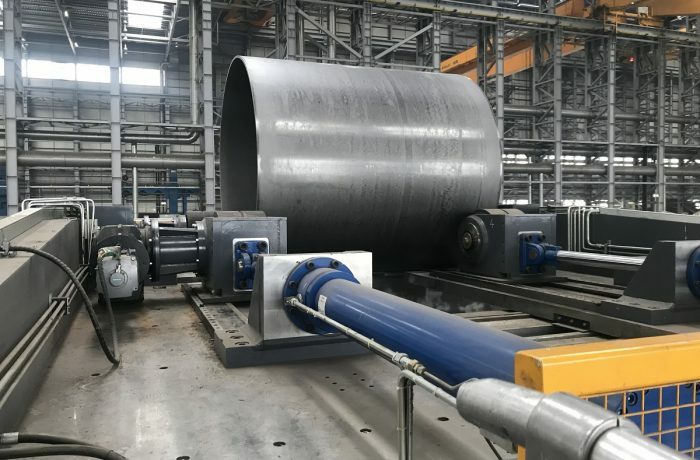 Remontowa LNG Systems have developed a concept of using LNG containers for bunkering ships through a set of valves and pumps built into a 40-foot container frame.